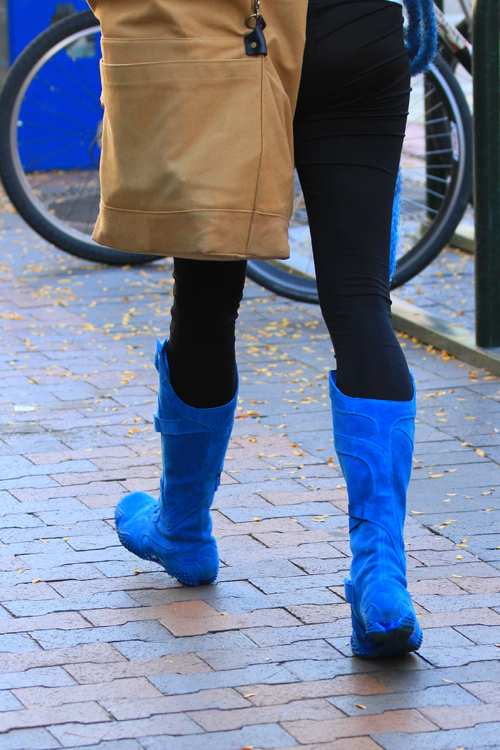 Boise Style: Bright Blue Boots . . .